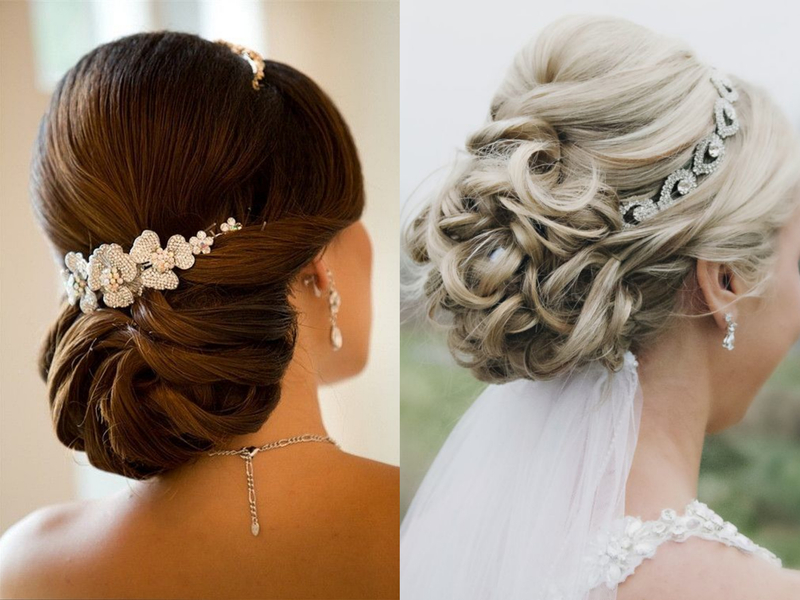 Lovely bridal hair doesn’t come more gorgeous than a luxurious half-up style, with dreamy curls and a center parting that opens up the face. 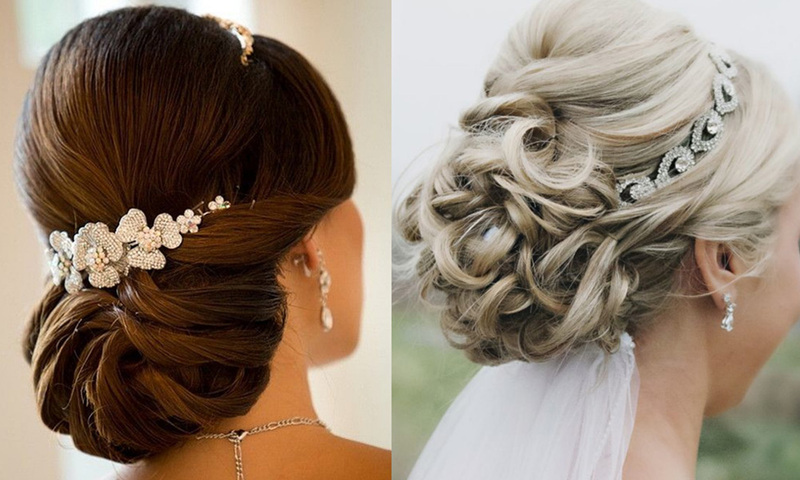 If you want a hairstyle like this on your big day, treat your hair to regular conditioning masks for several weeks leading up to your wedding date. 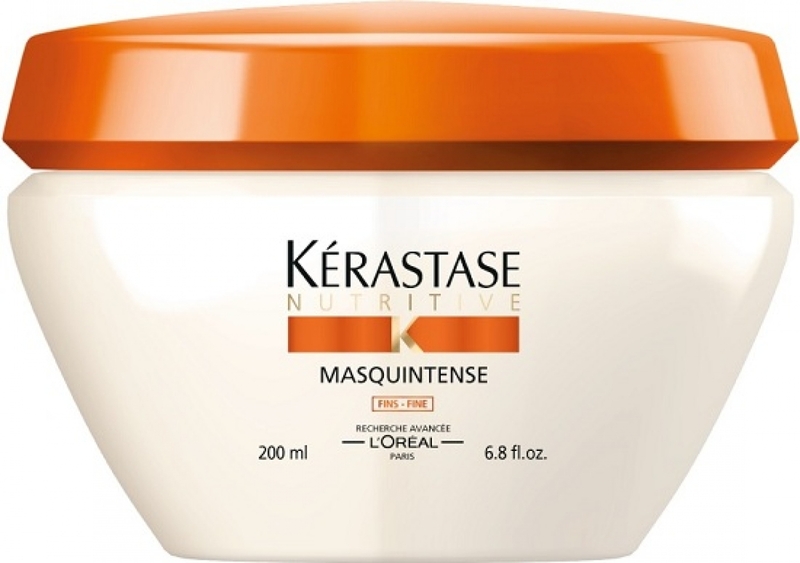 My favourite hair mask is Kerastase Nutritive Masquintense (available for thick or for fine hair), which I will put on before bed and sleep in then wash out the next morning so that it can deeply moisturise through all the fibers. I do this 1-2 times per week. 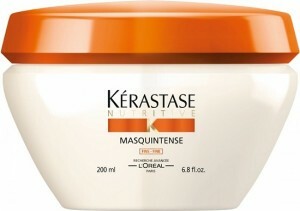 For colour treated hair, choose Kerastase Reflection Masque Chroma Riche. Beware to start with your hair up and work your way down. This is because you’ll have pin marks where your hair has been pinned up during the day and when you take it down, it’ll form that shape unless you have time to wash your hair and start again. If your hair has been half-up, half-down during the day, you can grab and grip the hair to the side to make a Chignon using the texture from earlier. 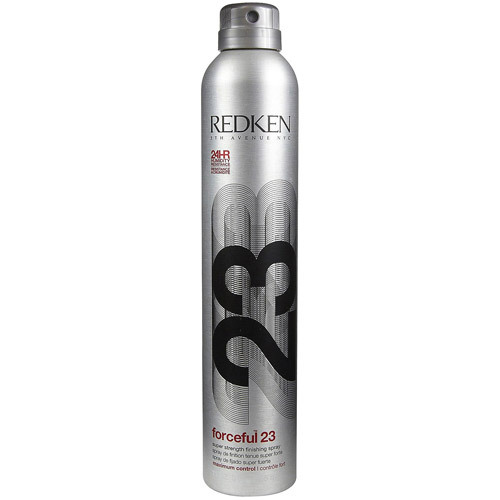 Use a strong hair spray that will hold all day long and does not go flaky or powdery after you’ve touched your hair a few times. My favourite is Redken Forceful 23 to keep every hair in place all night and sometimes till the next day. 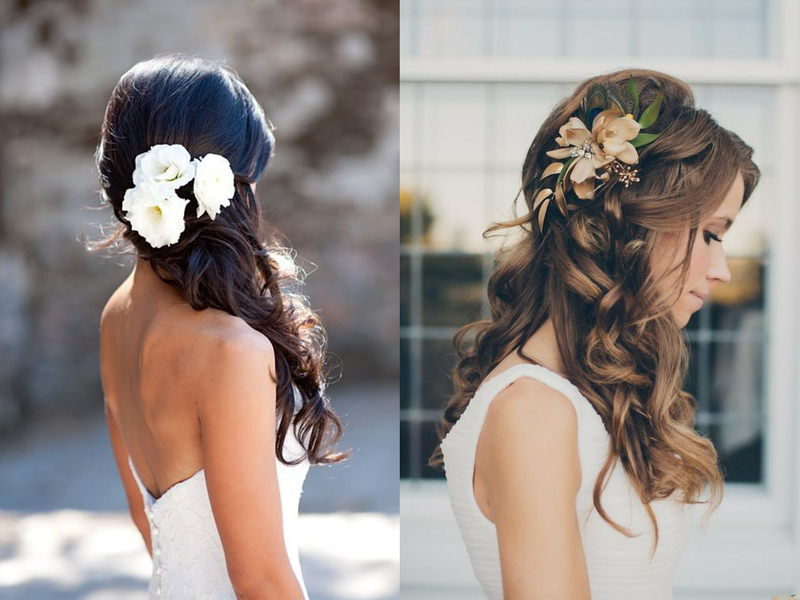 If you want poker straight hair on your wedding, then invest in good quality ceramic irons that will not damage your tresses. My favourite is the GHD V Gold Max that has an extra wide plate for faster ironing of long thick hair. 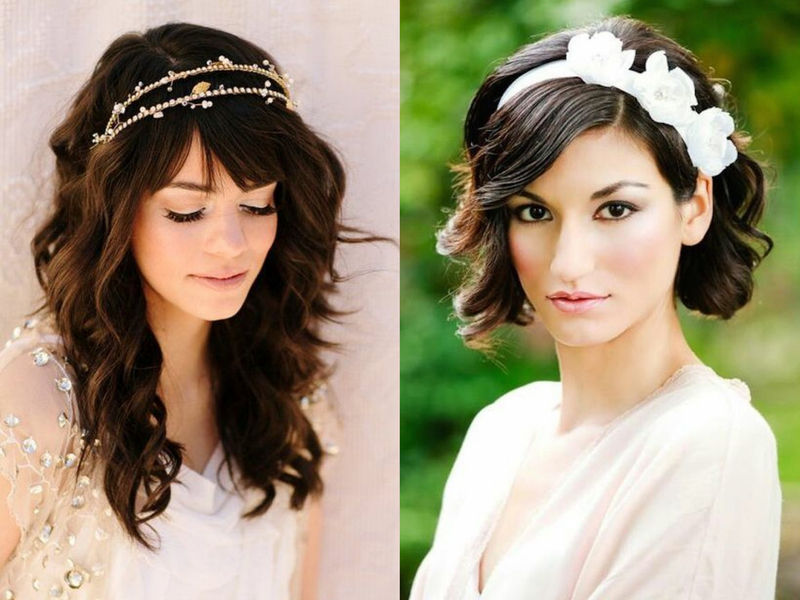 Go for the Classic size if you have medium hair, and the Mini for very short and fine hair. I’ve been using GHD for 15 years and still have the original one in my cupboard that I take and use on vacations. Use a heat protecting cream if you have sensitized ends, it will make a barrier between the hair and the ironing plates. 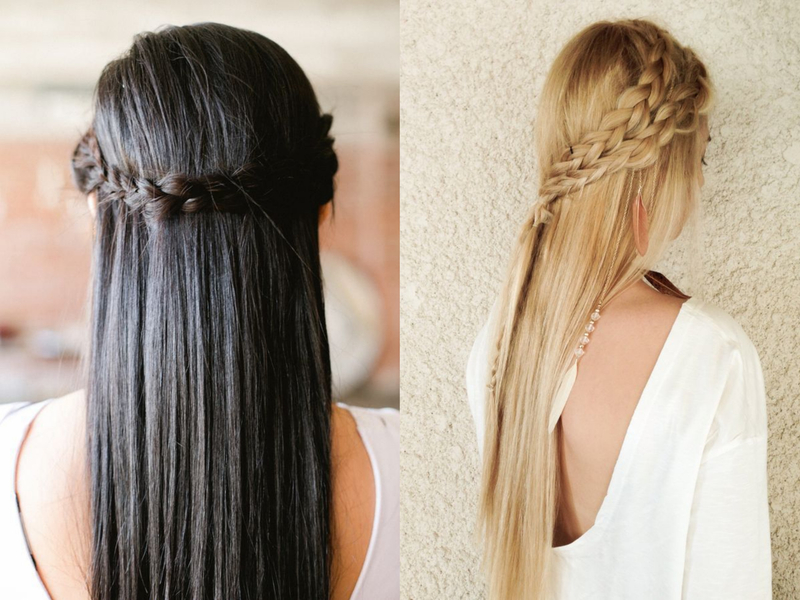 Add texture to your style with braids or hair jewellery. 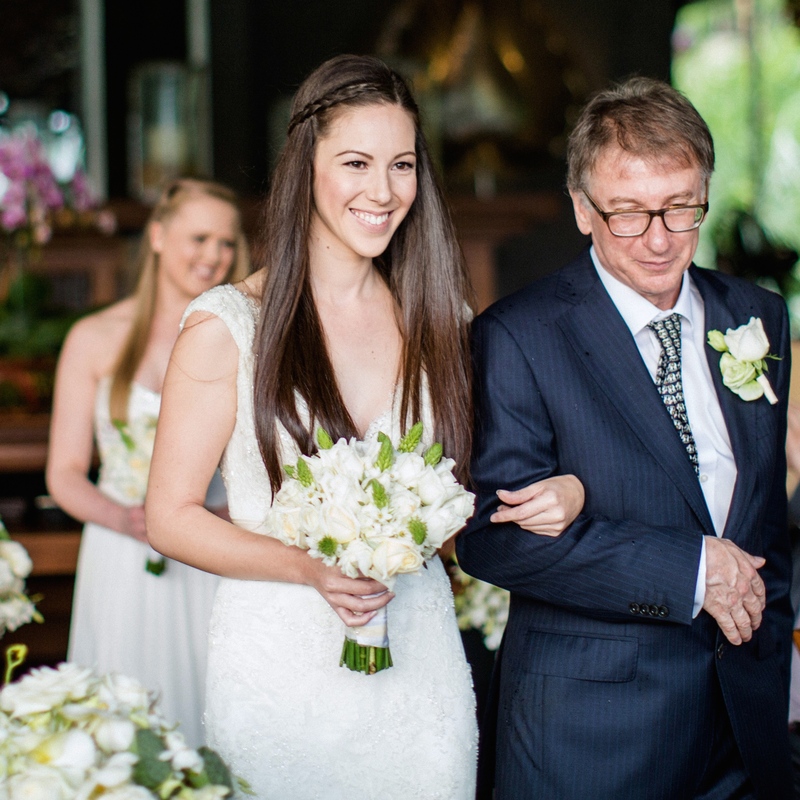 This is my Dad and I on my wedding day; he is walking me down the aisle to my husband-to-be. I chose to wear my hair poker-straight with a slim braid on a side parting: this was to open up my face and keep my bridal style simple as my husband likes a classic and natural look.